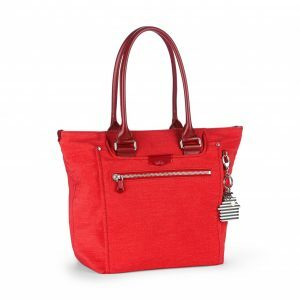 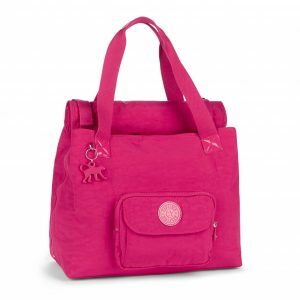 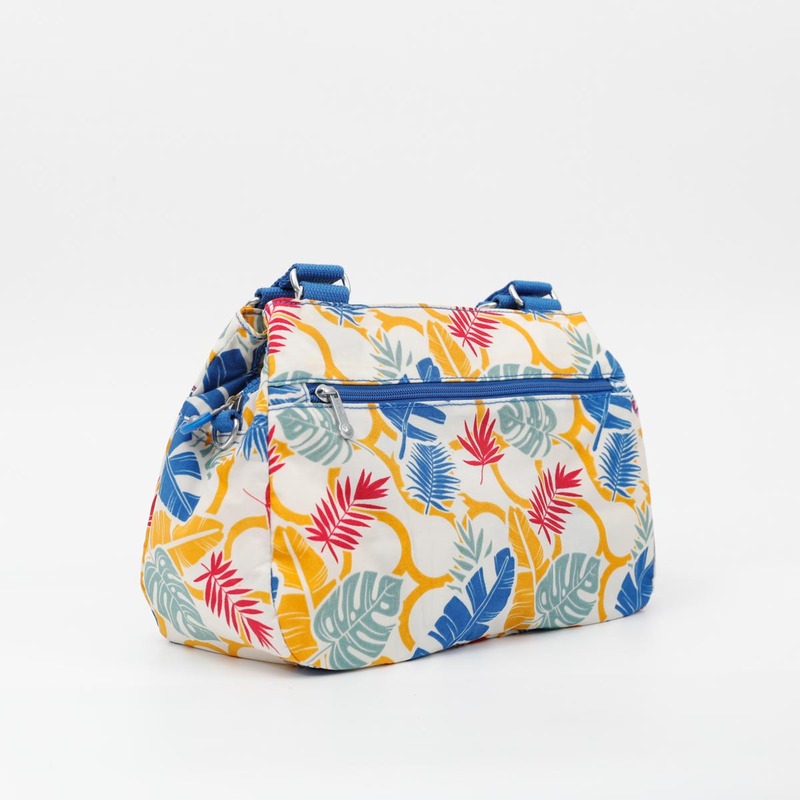 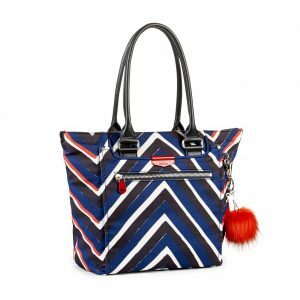 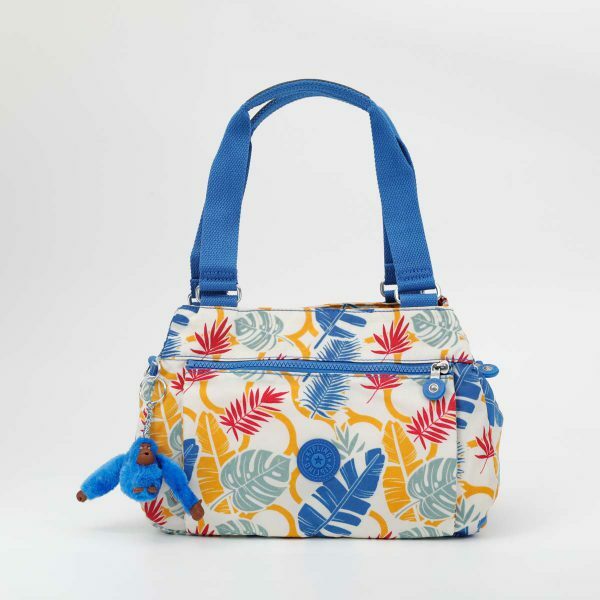 Orelie Handbag with Removable Shoulder Strap by Kipling. 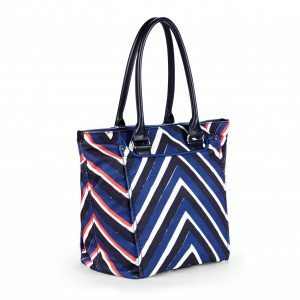 Equal parts pretty and practical, the Orelie can be carried as a handbag or worn over the shoulder for style on-the-run. 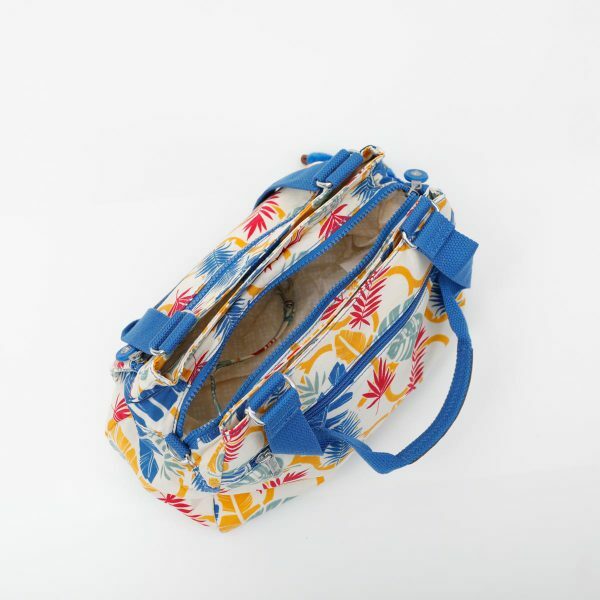 A spacious main compartment is surrounded by two additional pockets on both sides for top-quality organization. 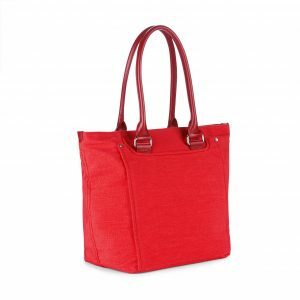 Keep your essentials safely stowed and ready when you need them.